What is China men bowling and why the word “China men” is used. 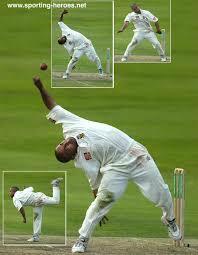 The left handed spin bowlers who try to spin the ball with the help of their wrists are known as china men bowlers. If the china men is bowled to right handed batsman it exactly resembles as off break to him. Similarly if the china men is bowled to left handed batsman it exactly resembles as leg break to him. 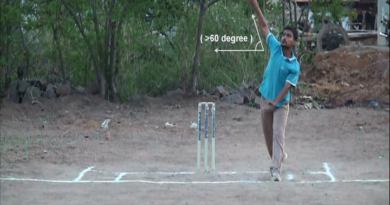 A left-handed spin bowler who uses his wrist to spin the ball away from the left-handed batsman or into the right handed batsman. 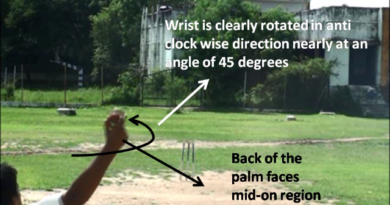 Ellis Achong a Chinese West Indian cricket player who once played for West Indies has experimented and bowled these kind of wristy based deliveries with his left arm, from there on, this type of bowling was named and called as “Chinamen”. E.g. Brad Hogg, Michael Bevan, Paul Adams etc.